It’s the second to last Tuesday in January and any true cinephile is nice and tired from waking up early to learn and dissect the Oscar nominations for the year prior. Like any year, hearts were broken and dreams were made and I’m here to divulge which is which. The Best Picture race this year is between 9. It is no surprise since the rule changed between 5 – 10 there’s only been 8 or 9. Let’s take a look at who still has a fighting chance for the stature, and whose awards contention ends here. 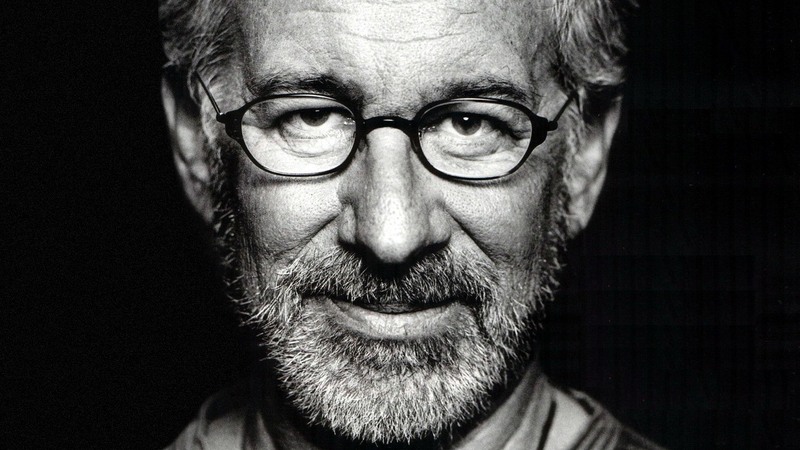 No Steven Spielberg for Best Director: Spielberg was a favourite to not only be nominated for the prestigious award, but to potentially win it. The Post ended up only receiving two nominations for Best Actress (Meryl Streep) and Best picture. Although the master filmmaker would have loved more recognition for the film alone, he did receive a nomination as the film’s producer to add his total to 18 noms. Tom Hanks Gets Left out of Best Actor: “Hanx” was more or less a shoe-in for Best Actor, but the lack of love for The Post saw him missing out on yet another acting nomination. The two-time consecutive winner (’93 and ’94 for Philadelphia and Forrest Gump, respectively) hasn’t been nominated since 2001 for his performance in Cast Away. This continues a 17 year dry-spell for the thespian that has seen films such as Road to Perdition, Catch Me If You Can, Charlie Wilson’s War, Captain Phillips, Saving Mr. Banks, and Bridge of Spies– all of which went without a nomination for the actor. James Franco Scandal May Have Cost him One or More Nominations: As our own Aline Domingo discussed about James Franco‘s rapid downfall, the sexual misconduct allegations against the one time nominee (Best Actor for 127 Hours) have likely cost him a Best Actor nomination. The only nomination The Disaster Artist did receive was Best Adapted Screenplay, for which Franco was not involved. Once Again, No Love for Legos: After the unfortunate snub of The Lego Movie from Best Animated Feature back in 2015, it seems the Academy doesn’t give second chances. The Lego Batman Movie lost out to sub-par, though released closer to awards season, nominee’s The Boss Baby and Ferdinand. Absolutely Zero Nominations for Fan Favourite Wonder Woman: Many thought a Best Director nomination for Patty Jenkins; Potentially a Best Actress for Gal Gadot; maybe even a Best Picture nomination? Hell, can we get sound editing?! The first successful film, critically and fiscally, in the DCEU was snubbed by the Academy completely. A shame for how well received it’s been critically and what an event it had been this year. 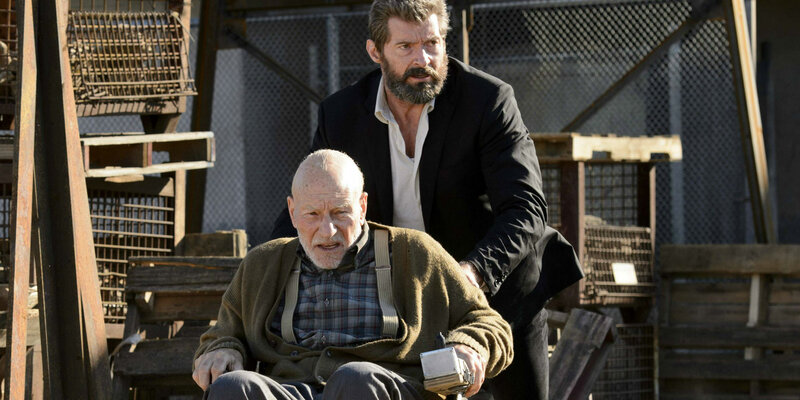 Logan Gets a Major Nomination: The R-rated Fox gem was a long shot for Best Picture. However, many were pleasantly surprised when a Best Adapted Screenplay nomination came through and gave us hope that maybe the Academy does watch non-Oscar-baity films. A Supporting Actor nomination for Patrick Stewart would have been the icing on the cake, but we’ll take what we can get. 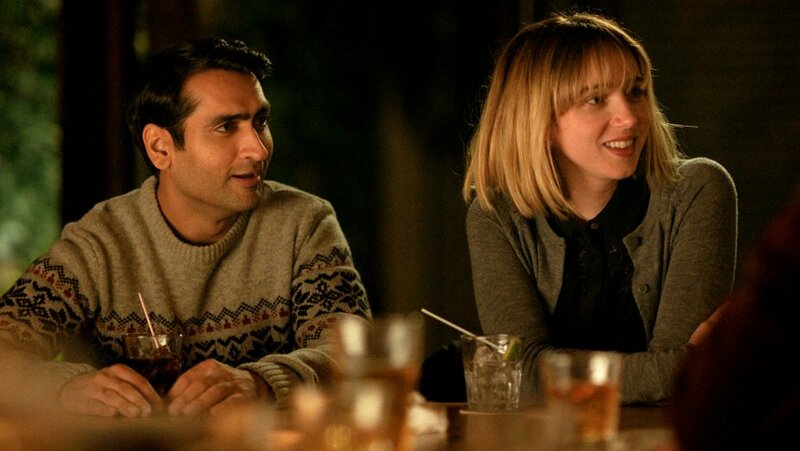 Jordan Peele and Greta Gerwig Give the Best director Race some Diversity: Not only did the two actors turned directors get nominations, but their respective films also earned Best Picture nominations. Of the five nominees we have an African American, a Female, a Mexican, a Brit, and an American; seems pretty diverse to me. Greta Gerwig is only the fifth female to be nominated for the award. I expect Guillermo del Toro to win the prize and be the third winner from Mexico after Alfonso Cuarón for Gravity and Alejandro G. Iñárritu for Birdman or (The Unexpected Virtue of Ignorance) and The Revenant. 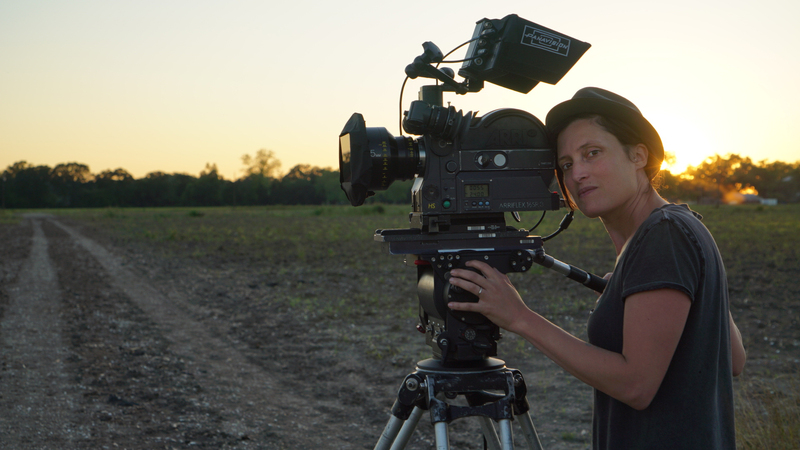 Rachel Morrison is First Woman To Be Nominated for Best Cinematography: Rachel Morrison’s Oscar nominated cinematography in Mudbound made history as she has become the first female to be nominated for the award. She’s in good company as she competes against veteran DP’s Roger Deakins (Blade Runner 2049), Hoyte Van Hoytema (Dunkirk), Bruno Delbonnel (Darkest Hour), and Dan Lausten (The Shape of Water). 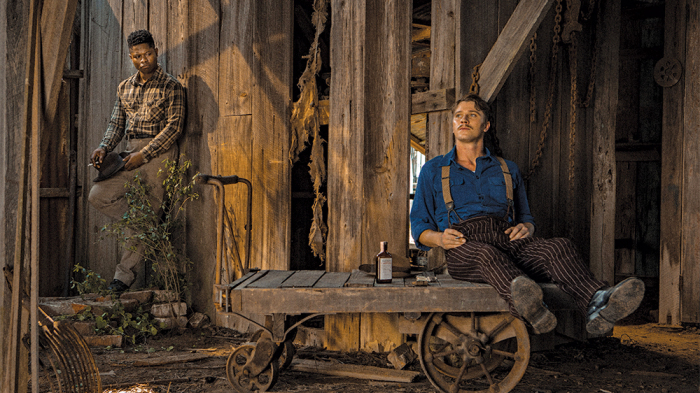 Netflix Final Shows up For the Oscars: Mudbound is the first film to be nominated for the delivery turned streaming service. Best Song, Best Supporting Actress, Best Cinematography and Best Adapted Screenplay were four more nominations than some anticipated. Last year’s Manchester by the Sea was represented by Amazon video, but that film at least had a normal theatrical release. Mudbound was in at least a few theaters, but their information is not even on Box Office Mojo if that’s any sign. Christopher Plummer Steals Kevin Spacey’s Oscar Nomination: After sexual misconduct allegations came rout against Kevin Spacey, Ridley Scott took unprecedented measures and spent 2 weeks and $7 million to replace the star with Christopher Plummer in All the Money in the World. The 88-year-old is currently the oldest actor to win an Oscar for Best Supporting Actor back in 2010 for Beginners.